The Grand Journey was created to take guests on an intimate and inspirational journey to explore stories, myths and provenance behind the botanicals in Bombay gin. The experience was inspired by locations around the world, where the botanicals are sourced, and immersed guests in a drinking and dining experience on board the “Laverstoke Express”. On board the virtual train, we created a multi-sensory dining experience. With moving images on the walls, fragrance and complete with a train guard that added drama and told the story of the locations we visited. 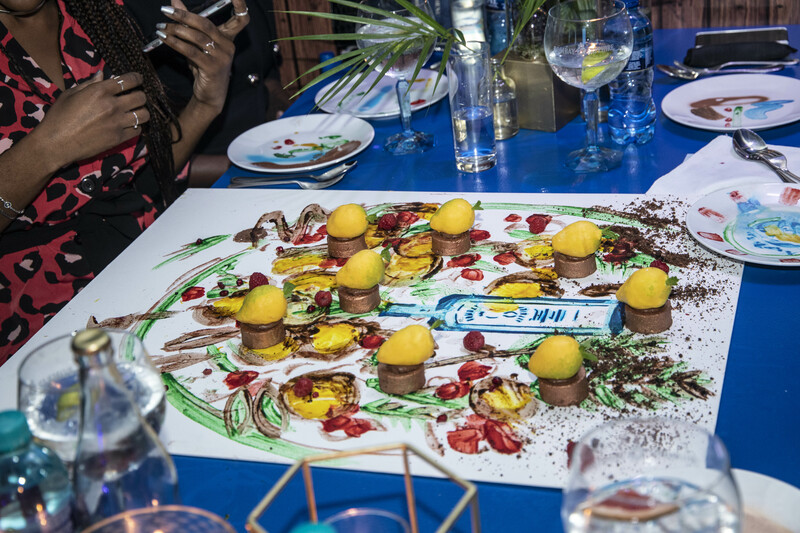 Through the multi-sensory dining experience, created by Michelin trained chef Wandile Mabaso, each dish represented a botanical location. With each of the dishes served, we paired an exquisite botanical infused Bombay cocktail. 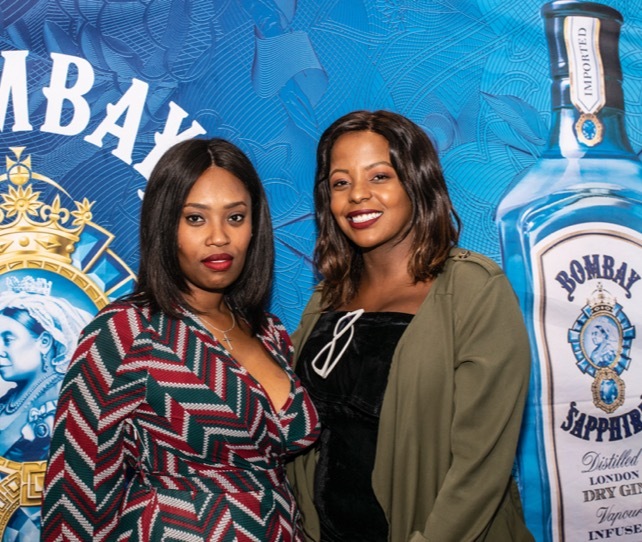 Guests were then invited to join us afterwards at the “Longest Bar in Africa” and continue to enjoy their favourite Bombay cocktail, infused with the botanical of their choice. The experiences were supported by a PR launch event and subsequent strong PR drive to ensure we maximised talk ability.